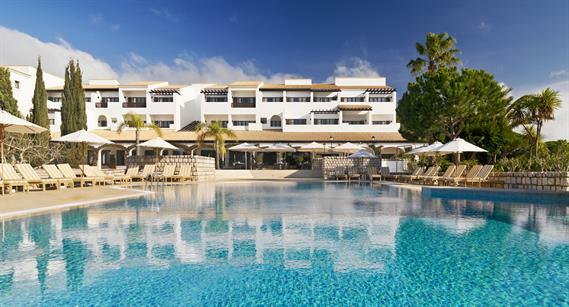 After a £41m renovation, The Luxury Collection's Pine Cliffs Hotel in the Algarve has finally reopened for conference and incentive groups. 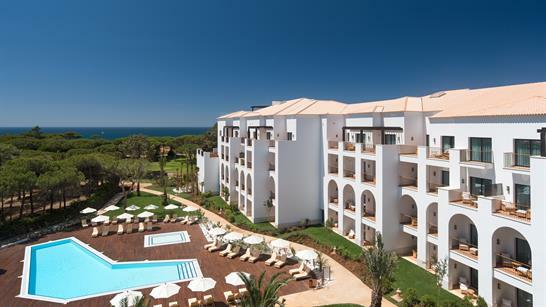 The 217-bedroom property, which has undergone an 18-month renovation programme, sits in a cliff-top location in the Portuguese incentive destination. All the guest rooms, suites, public areas and facilities have gone through extensive renovations, retaining historic features whilst offering modern amenities. In addition, an extension has been added to the property, providing seventy six new luxury suites, along with a new Italian restaurant, a health spa and underground parking facilities. 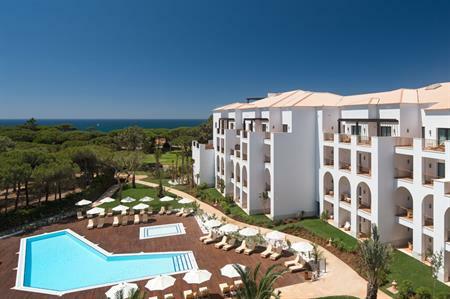 The luxury resort, which cost more than £40m to renovate, is part of Starwood Hotels & Resorts.